A snapshot of the projects we are focusing on. 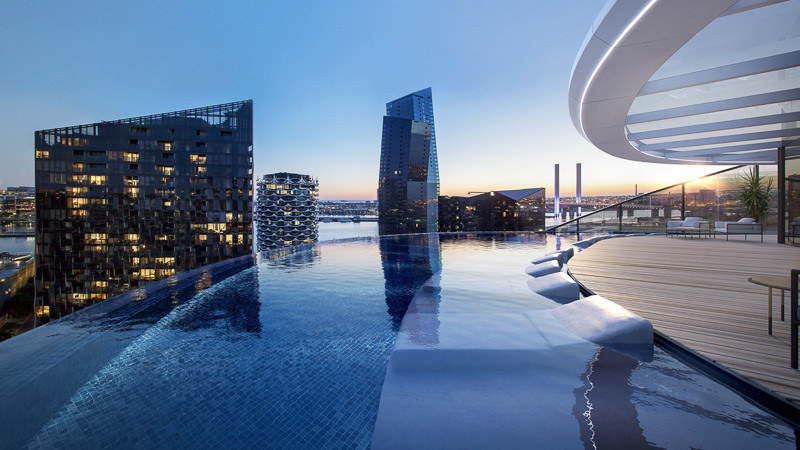 Discover an exciting new address with Melbourne’s CBD in close reach. Liberty One is uniquely positioned within the precinct, and wider Footscray area, to take advantage of far-reaching northerly views to the home of The Melbourne Cup, Flemington Racecourse, the Maribyrnong River, which meanders from east to west, and across the low-lying residential areas of the suburb. Here's your first opportunity to learn more about our newest project in South Melbourne located 2km south east of Melbourne CBD. 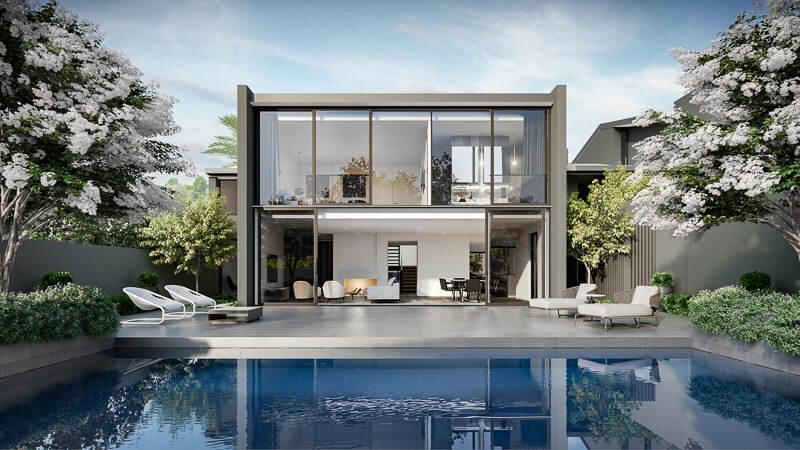 A place where the long-standing prestige of one of Melbourne’s most sought after neighbourhoods sets the scene for a contemporary lifestyle of premium style. 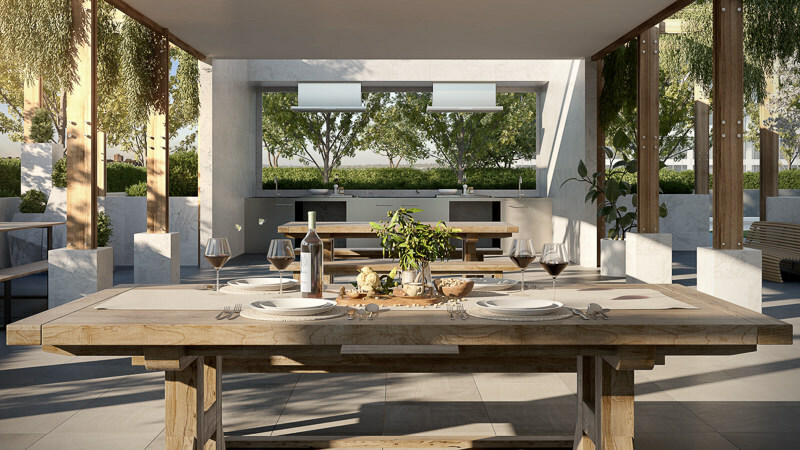 With high ceilings, neutral tones, large room sizes and floor-to-ceiling glass, each residence has been meticulously designed to create a sense of openness and space with abundant natural light. Along with visual connections to the ground floor courtyards and views over the ordered beauty of this neighbourhood from the windows above.